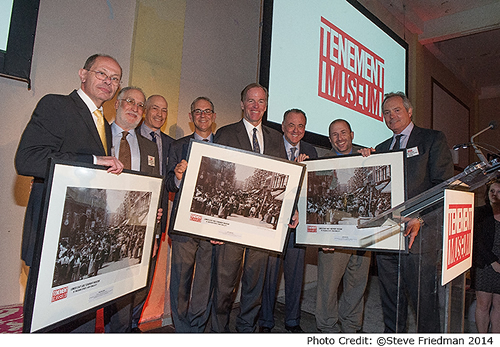 MF Productions produced the Lower East Side Tenement Museum's 2013 and 2014 Galas. 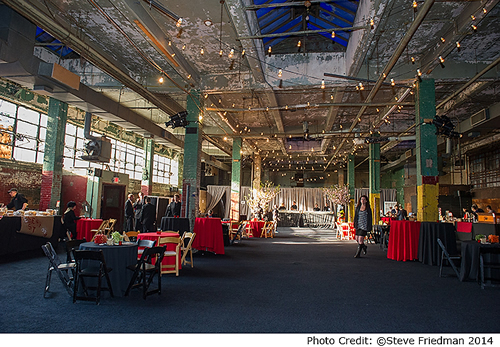 The 2014 Gala celebrated both the past and future of the Lower East Side of New York City. 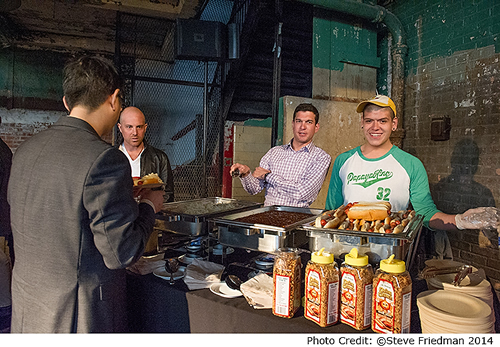 The event was held in the two old Essex Street Buildings and featured tasting stations and activities from around the community of the Lower East Side. The event honored the developers of the new Essex Crossing buildings which will be built where the Essex Street Market buildings stands today. This event was the last event to be held in the space before it is demolished and rebuilt. 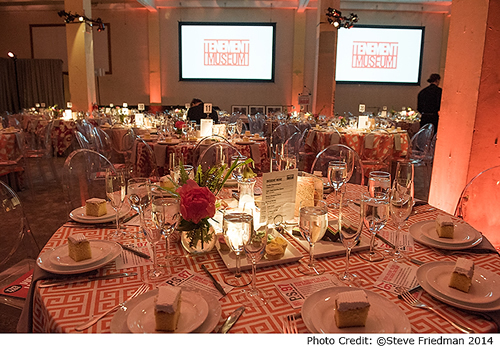 The 2013 Gala celebrated both the 25th Anniversary of the Museum as well as the 150th Anniversary of their landmark building at 97 Orchard Street. Chaired by Trustee Merryl Zegar, this festive event was held at Tribeca Three Sixty and featured a living timeline celebrating 150 years of Lower East Side history. 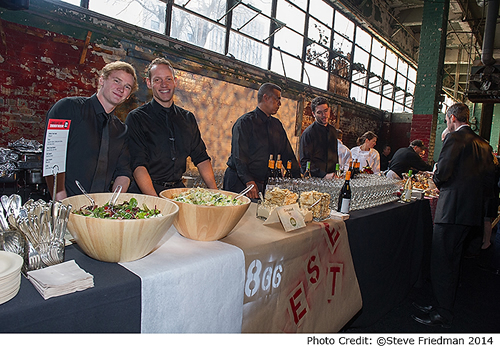 Guests made their way through the years with tastings, cocktails, music, activities, and more. The evening honored Julie Menin, former Chairperson of Community Board 1 and Peter Ward, President of the New York Hotel & Motel Trades Council.